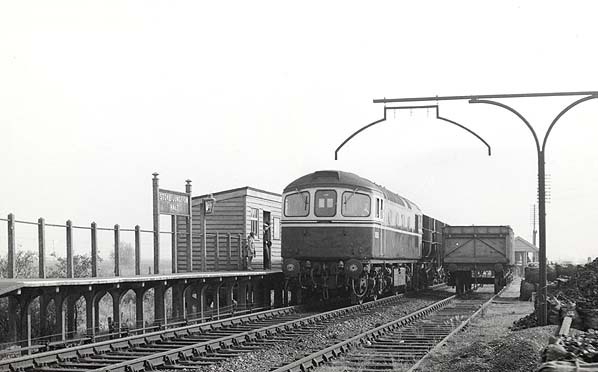 Notes: Stoke Junction Halt was opened in 1932 at the same time as the branch to Allhallows-on-Sea. 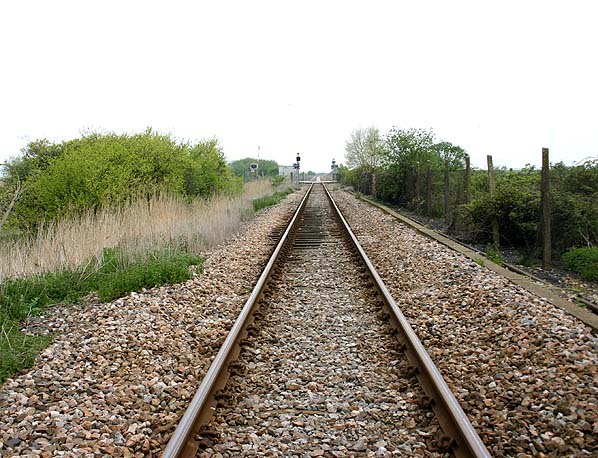 There was a long siding on the up side of the line, mainly used in its latter days by a local coal merchant. The platform shelter incorporated a small booking office. 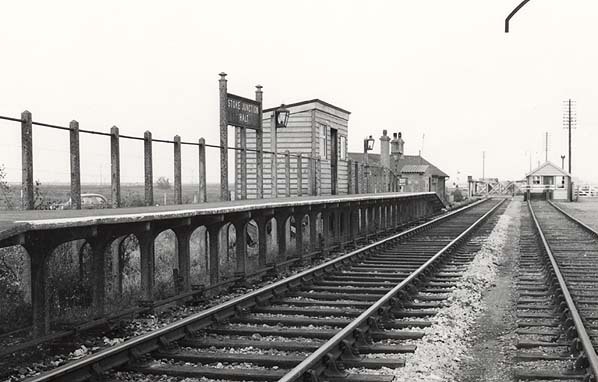 Beyond the platform, which was on the down side of the line, there was a small ground lever signal box which controlled the A228 crossing and the junction with the Allhallows branch immediately beyond it. Grain Crossing Halt, Grain, Port Victoria & Allhallows-on-Sea.